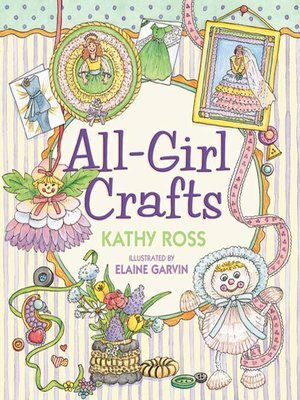 Million copy craft book author Kathy Ross presents a charming craft book just right for girls. Each project in this fun and fabulous new series features illustrated step-by-step instructions and materials that are easy to find around the house. All-Girl Crafts is great for all-girl get-togethers including Girl Scout meetings, slumber parties, after school gatherings, and more. No boys allowed!